One of the biggest frustrations of a road trip is trying to entertain the kids so you and your kids don’t go crazy. 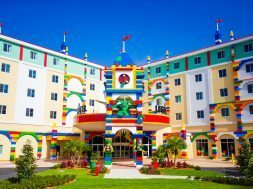 LEGOLAND Florida Resort has a new app that will help entertain your kids, at least for a little while, that involves c.
Here’s how it works. 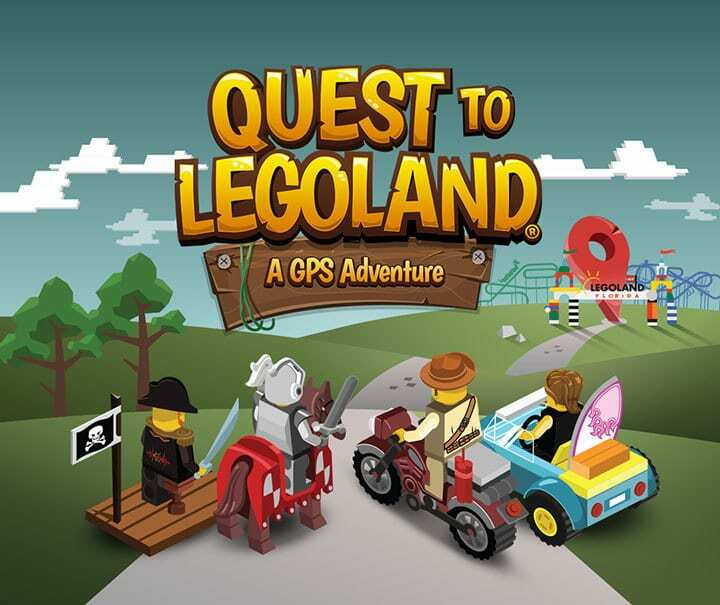 You go and download the free ‘Quest to LEGOLAND’ app from Google Play or the App Store onto your smartphone or tablet. Then, kids can choose either a pirate, adventure, kingdom or beach theme and follow a LEGO Minifigure all the way to the resort. 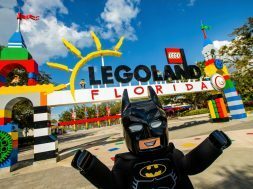 The app features Google Maps technology that allows real-time GPS tracking allowing for all sorts of fun games and trivia during your trip to LEGOLAND Florida Resort. There are a total of 40 games within the app and thousands of landmarks that will pop-up for your kids to learn about. 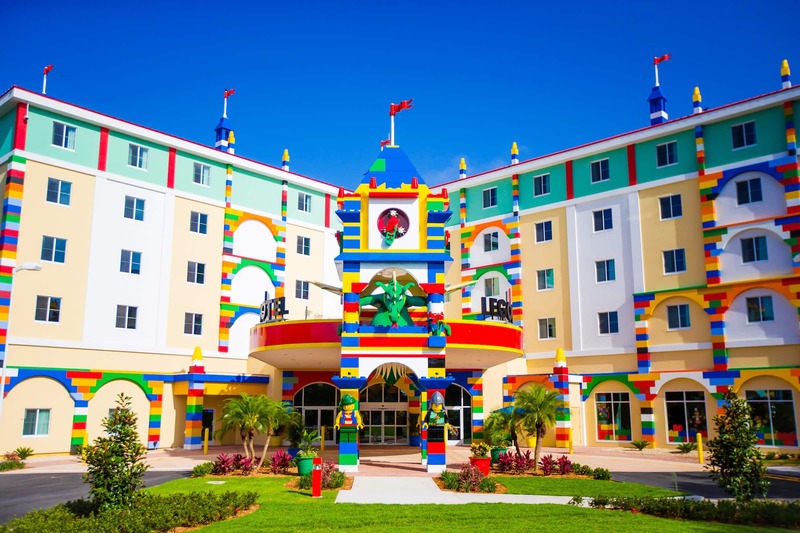 The app is based on your specific GPS location, so each time you travel to LEGOLAND Florida Resort, the experience is different, given you take a different route each time. 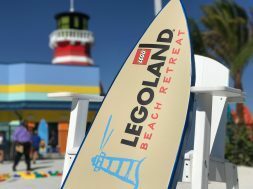 LEGOLAND Florida Resort’s newest expansion, LEGO NINJAGO World made its debut earlier this year and features the new LEGO NINJAGO The Ride, where riders become the ninja and use their hands to battle waves of 3D villains. For the latest news, tips, and rumors at Universal Orlando, Disney World, and other Orlando attractions, be sure to follow Orlando Informer on Facebook, Twitter, and Instagram. next Disney World's Star Wars Land is already shaping up!